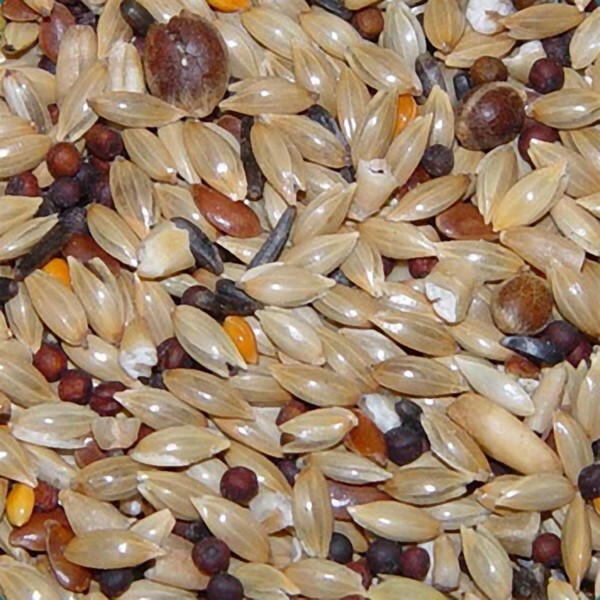 Supreme is a non-fortified seed blend, free of artificial colors and preservatives. 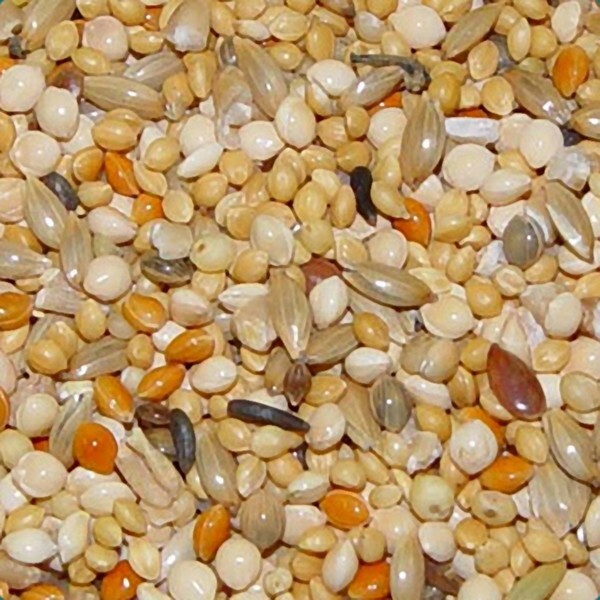 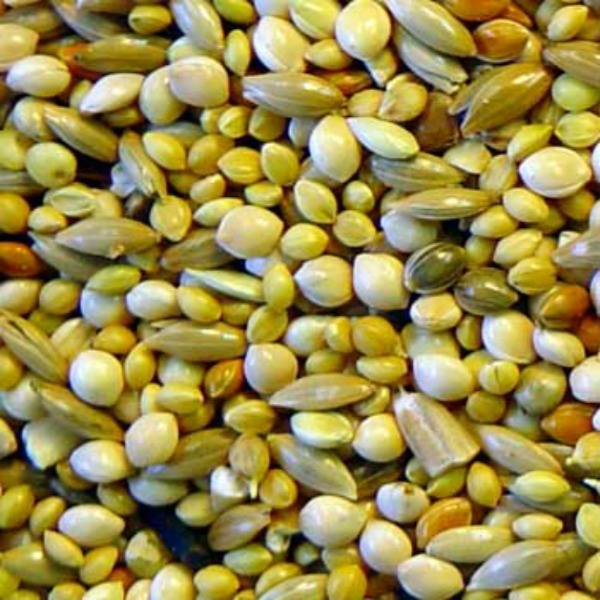 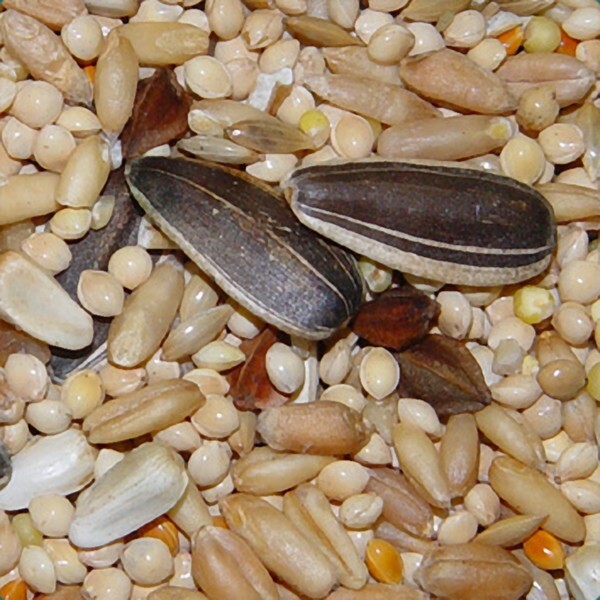 This is our most economic bird food line and is intended as a base diet for bird breeders. 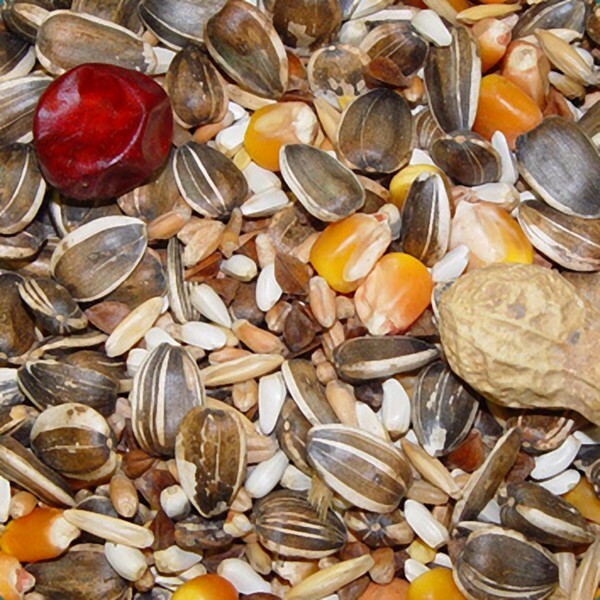 Vitamins and minerals to be supplemented separately.